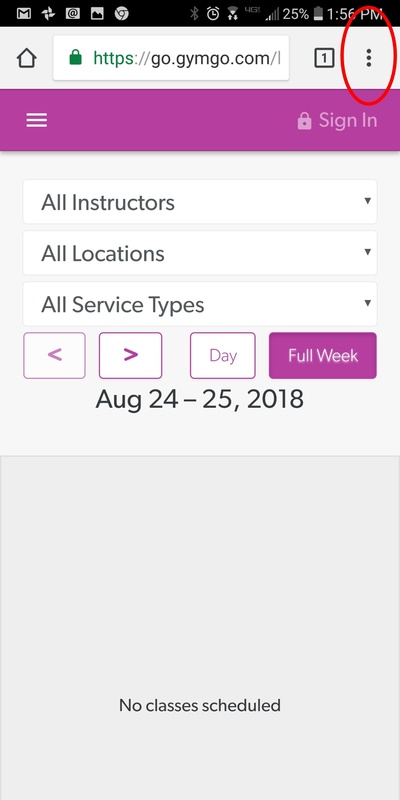 How Can Clients Download My Custom App? Learn how clients can download your custom business app onto their mobile devices. Downloading your custom app is simple, read on to learn how client can download your app from iOS and Android devices. 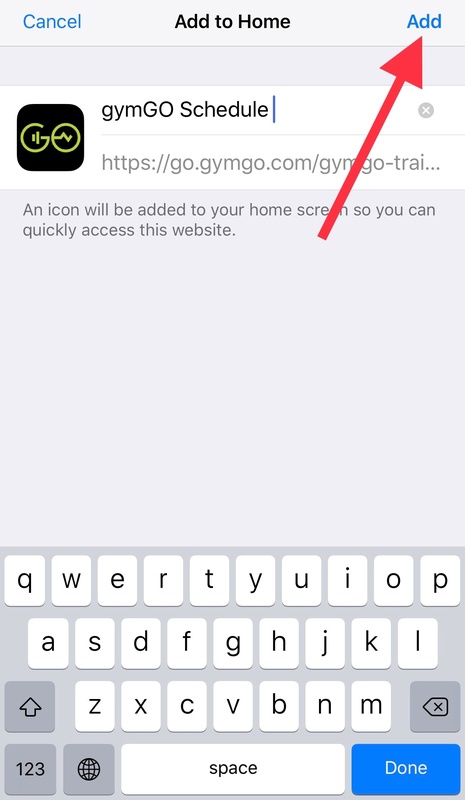 Start by typing the custom URL to your client page into the browser on your iOS device. 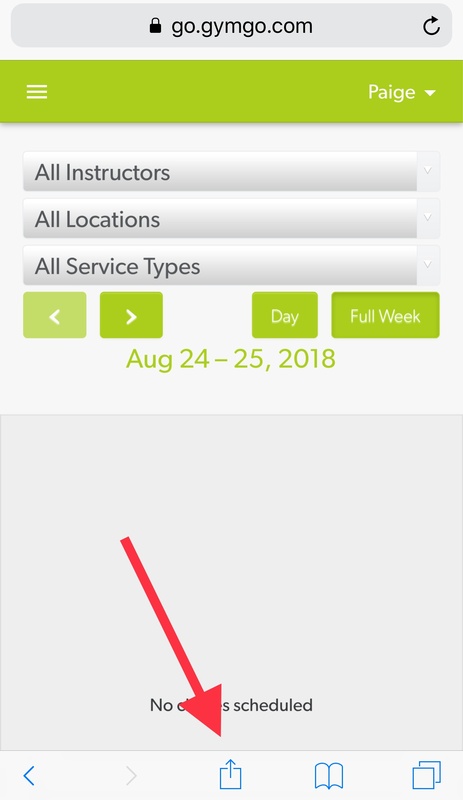 Once the page loads, click the action menu icon located at the bottom center of the screen. 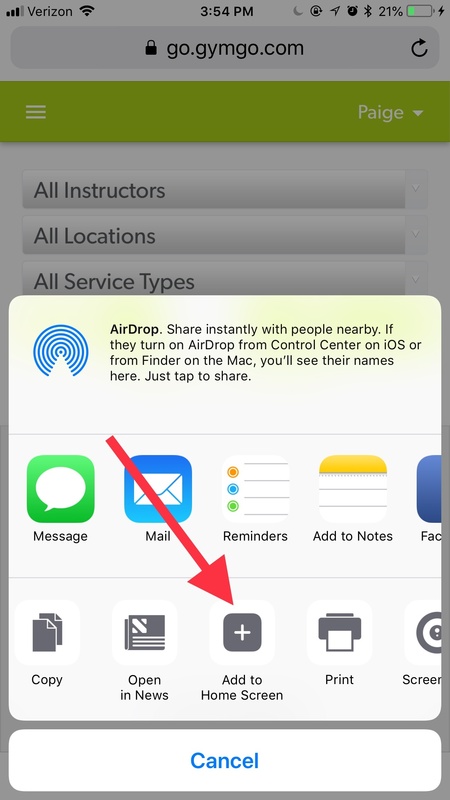 This will open the action menu and you will need to scroll to the left until you see the "Add to Home Screen" icon. Finally, click "Add" to add the app to your home screen. View this short video on how to add the client page to your home screen. 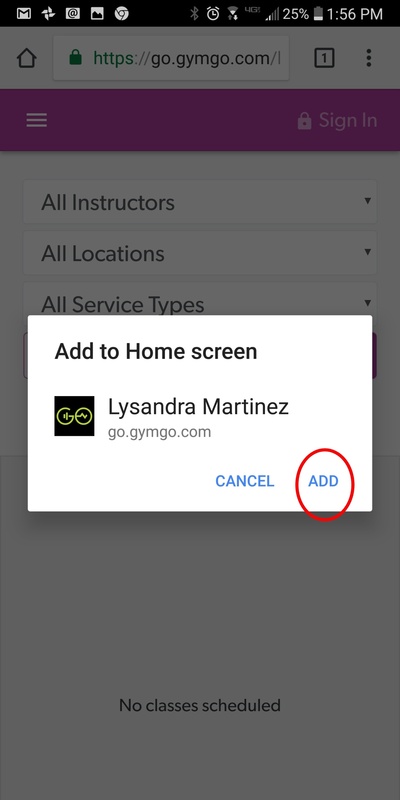 Start by typing the custom URL to your client page into the browser on your Android device. Once the page loads, click the three vertical dots located in the upper right hand corner. 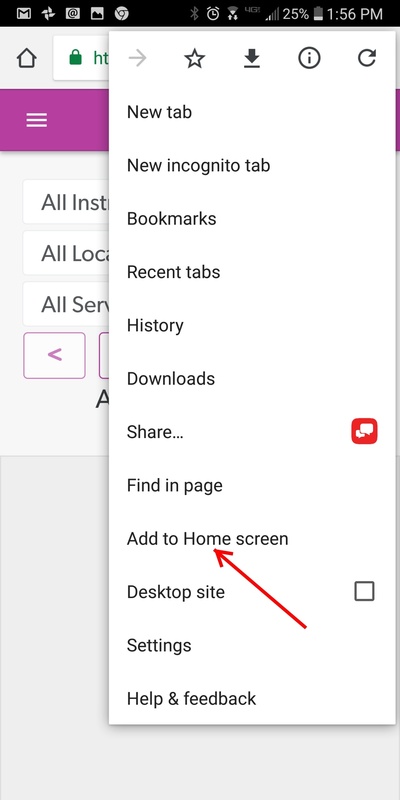 This will open the action menu, where you see "Add to Home Screen".